Electromagnetic Retarders - Industrial - Telma S.A. 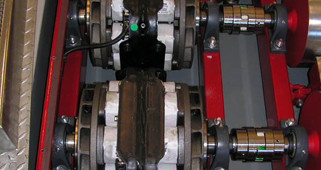 Some Telma retarder models of the Axial series have been especially designed to best meet the specific requirements of test bench integration, such as engine torque measurements or braking capacity tests. In this area where every application has its own specificities, Telma guides clients in their projects so as to help them define the solutions best meeting their needs. 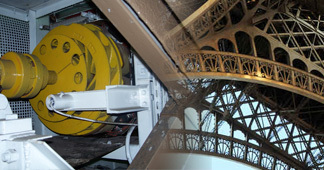 Two Telma retarders have been proudly achieving their mission above the top floor of the Eiffel Tower since 1983. These invisible workers continuously ensure safety for millions of people who, every day, enter lifts from the second floor to the top of this exceptional structure. Telma retarders were selected for their ability to ensure progressive braking of cabins to a safe stop on the lower level. Telma retarders are also used in numerous funicular trains and cable cars in mountain or urban areas. 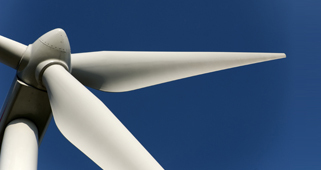 Telma retarders efficiently support friction systems used for wind turbines emergency brakes. They offer unique economical and environmental advantages. For mid-size wind turbines, Telma retarders additionally offer an alternate solution to mechanical motor speed control systems. By controlling blade rotation speed, they widen the turbine operating range, which significantly increases productivity.